When did you get the vocation to become a priest? It happened in my childhood and in the family environment which normally was a religious one. I always thought that priesthood was my call. Can you tell us an anecdote from the time when Your Eminence was still at the seminary? I used to love studying languages, but I was not that good in Chemistry. 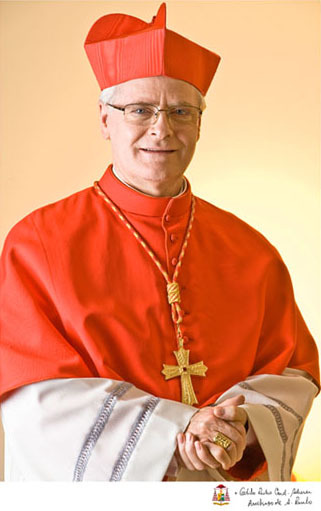 Do you have any memory of your Episcopal ordination which you would like to share with us? I have a lot of memories. My Episcopal ordination took place in the Cathedral of Christ the King, in the diocese of my home town, Toledo, in the state of Parana on the 2nd of February 2002. So it was the celebration of the Lord’s Presentation. I was so happy that day! How did you receive the news that you were chosen to be a cardinal? I was already the Archbishop of Sao Paolo. 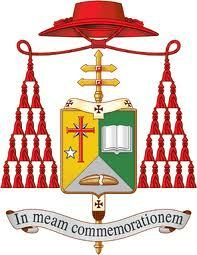 The Apostolic Nuncio in Brazil had informed me of the choice which His Holiness the Pope had just made. I was fifty-eight at that time, and the news came in the fifth year of my episcopate. Why did you choose ‘In Meam Commemorationem’ as your Episcopal motto? That was already my Episcopal ordination motto. So to me this motto means the understanding of the gift of priesthood and my mission as a Minister of Christ. 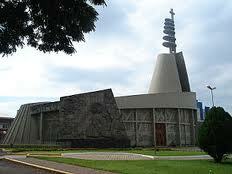 What are the aims of the Catholic Church in South America? They are many. But first and foremost it is our aim to be close to our people and to spread among them the Good News of Jesus Christ with renewed vigour and updated methods. On the other hand we need to strengthen the Faith and religiosity in our people. All this requires more vocations and better training of our lay people. Is it right to say that the priest is another Jesus Christ? It is right to say that from the sacrament aspect and for the service that the priest carries out in the name of Jesus Christ. On the other hand, it cannot be said that the priest is another Jesus Christ in the ontological sense. There was only one Christ, and above all he was the Son of God. Who is the priest for today’s society? He is a minister of Christ. 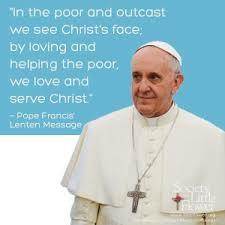 A Man of God, a witness to Christ and servant of humanity, in the name of Jesus Christ and the Church. What is the meaning of ‘love God with all your heart’? It means that Man needs to put God at the centre of his life; nothing is more important than God. So the word ‘love’ means listening to God, adoring, obeying, praising and trusting Him; laying one’s hopes and abandoning oneself in His love. Who are the workers of peace? They are those who deeply respect God, Man and all God’s work. Those who dedicate their life in search of the truth and who live justice till the end. They are those who promote the brotherhood between persons and nations. If God is kind, why do evil and suffering exist? This is always an open question which requires a definite answer. Suffering is part of life’s dynamics and of a process of growth and maturity. On the other hand, where there is cruelty, there is also suffering! Freedom and suffering go hand in hand together. If God allows suffering, it is because he allows our freedom. However we are certain that God does not want suffering. What is your opinion of the Pope’s appeal for a New Evangelisation? The appeal is inspired and very appropriate. The evangelization is never taken for granted and completed. The evangelization should be everlasting, in every generation, throughout life. 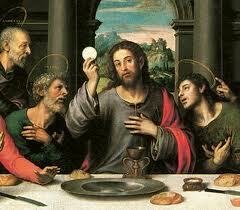 Mass is the rite of the Sacrament of the Eucharist as well as the life of the Church. We celebrate the memory of our redemption, we praise and adore God through Christ, in the gift of the Holy Spirit and we receive the fruit of God’s grace. What was the peak of Blessed Pope John Paul II’s Pontificate? It is difficult to choose. Above all the Pope gave priority to spreading the Gospel to the people around the world. He also put Man, dignity and our vocation at the centre of his pontificate. Your Eminence, what does Mary of Nazareth remind you of ? Since I was a child, I learnt to love Our Lady in the family. It is so beautiful to think of her as God’s Mother and the Mother of the Church. Thus wherever there are disciples of Christ, you will find her. Where there is Jesus, there is Our Lady.